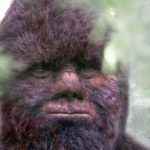 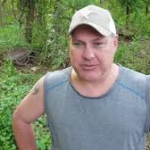 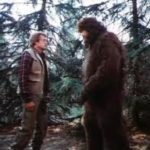 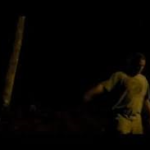 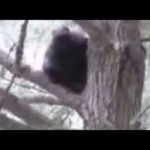 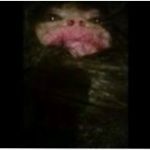 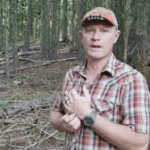 Listen to this amazing recording of a man interacting with a Bigfoot..
What do you think this is? 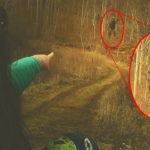 Would like to know the back story of this video.. 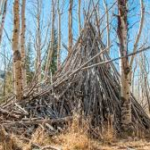 In New Mexico and Colorado crews are finding these gigantic stick structures but don’t know whose building them and why BUT needs them to stop immediately..